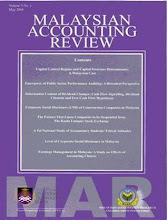 The International Magazine - Islamic Finance Review or ISFIRE - a publication by EDBIZ Consulting (United Kingdom) in its latest issue will be featuring research programs at the Accounting Research Institute (ARI). 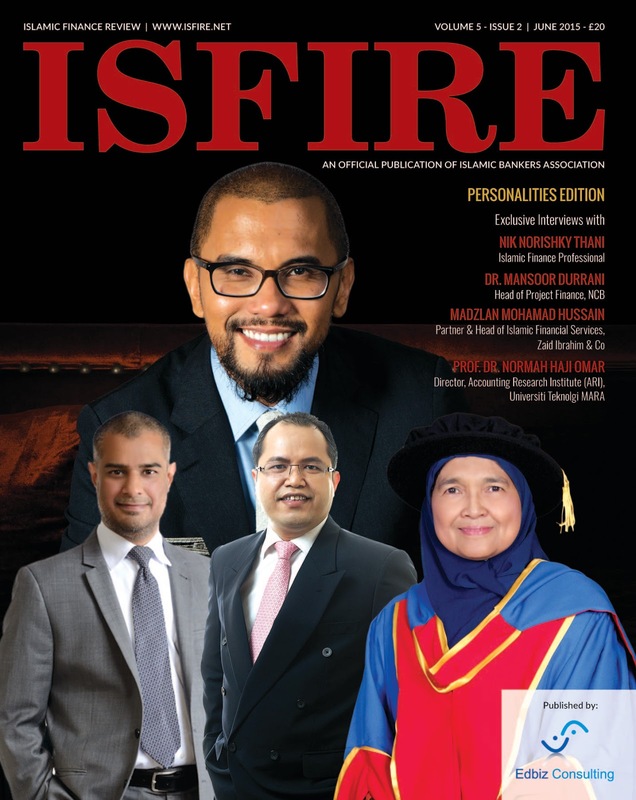 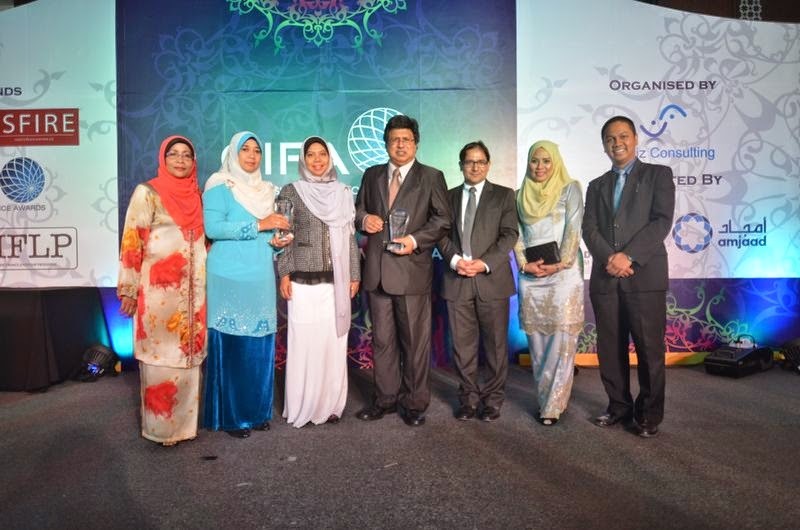 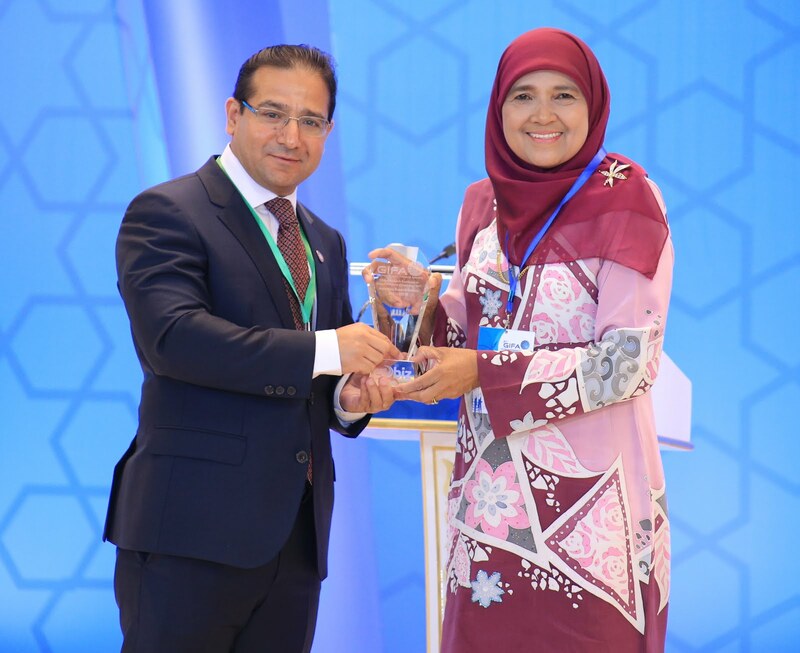 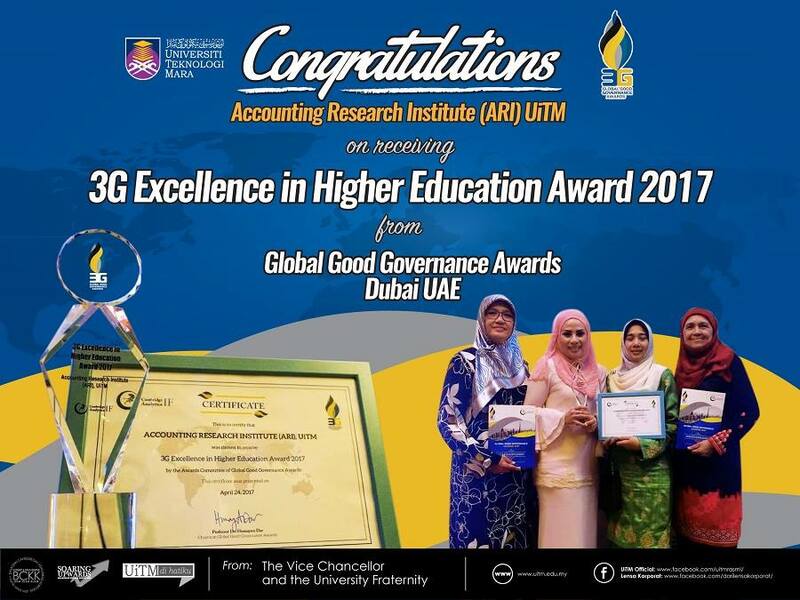 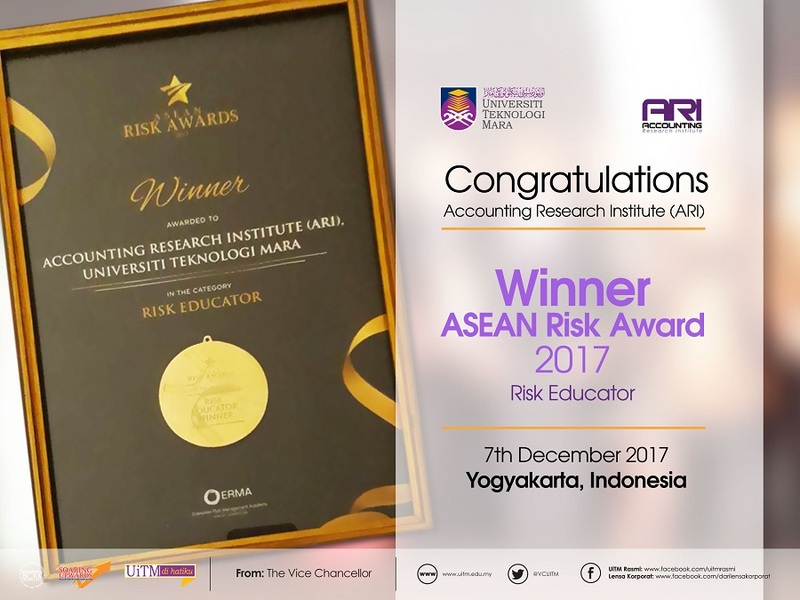 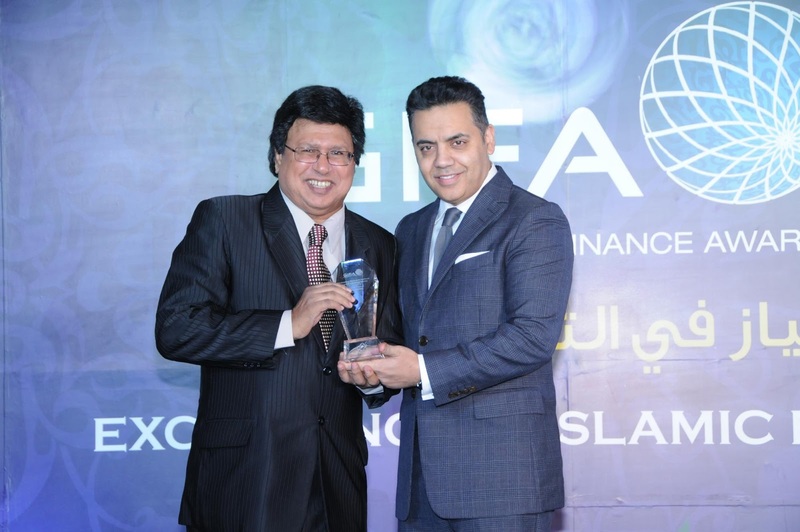 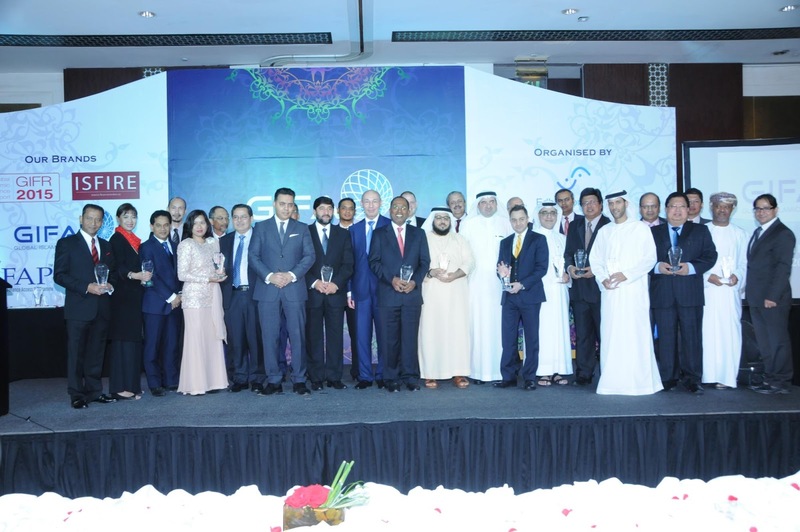 As a winner of Global Islamic Finance Award - GIFA 2014, ISFIRE showcases ARI's research projects in Islamic Financial Criminology which is indeed a pioneering research area in the Islamic Finance sector. 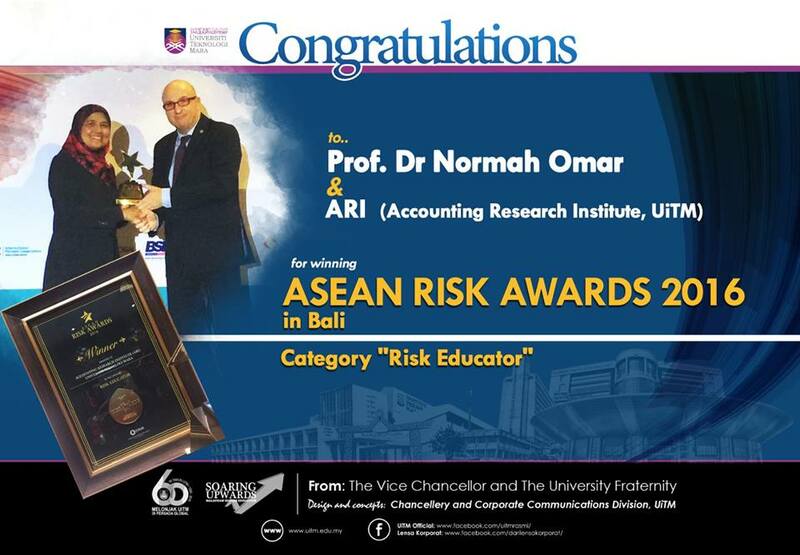 Another good news is that ARI has again been nominated as possible GIFA 2015 award recipient. 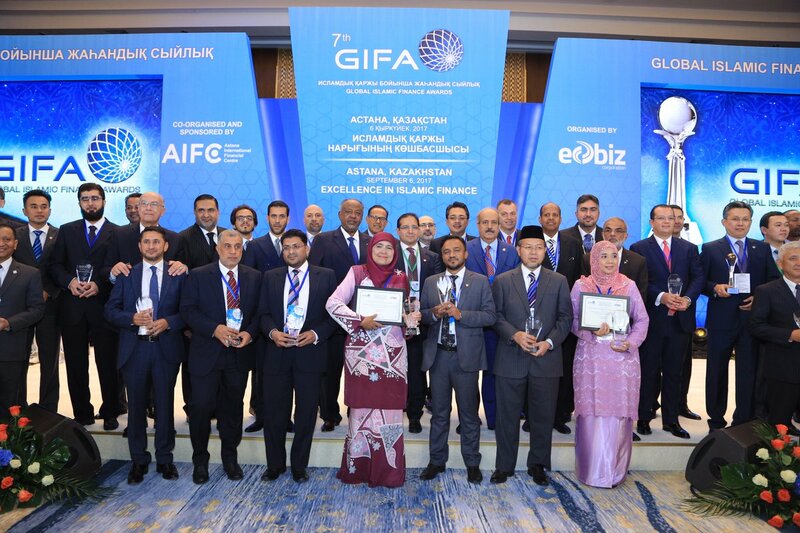 GIFA 2015 will be held in October 2015 in Khazakstan.